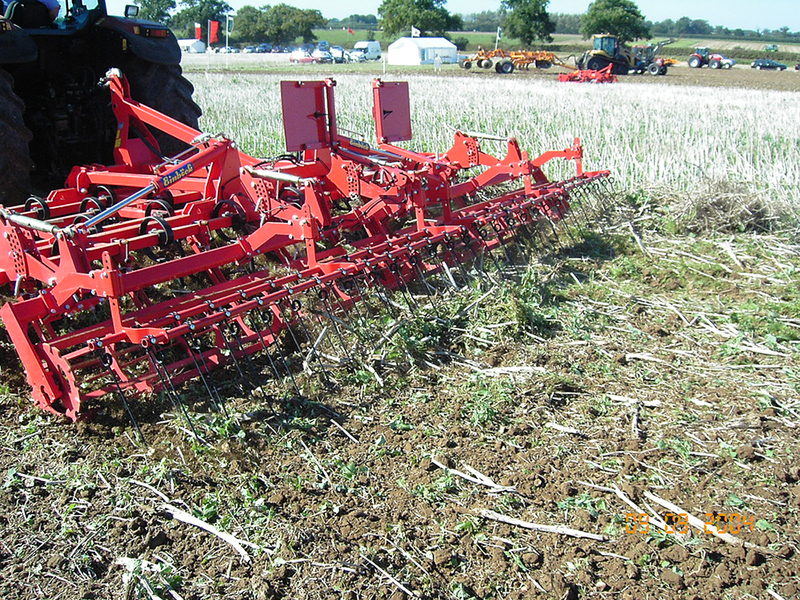 With its high and spacious frame, the ‘Taifun’ is an ideal machine for seedbed preparation, especially for areas with winter greening. Can also be fitted with the ‘Einbock’ seeder boxes. Optional equipment is available at extra charge.